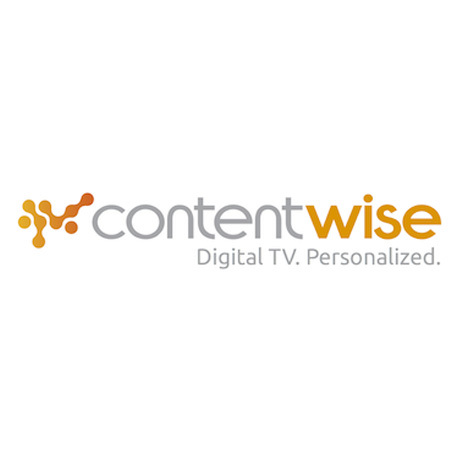 September 9, 2014, Milan – ContentWise™, the personalization, discovery and recommendations solution for digital TV content, has been selected by maxdome to power personalized recommendation and discovery for its online Video on Demand (VOD) service. The ContentWise solution enables maxdome to deliver more compelling TV experiences across devices, with personalized streams created to match viewer behavior, context and preferences. As Germany’s largest VOD service, and owning Europe’s largest content catalog with over 60,000 titles, maxdome needed to simplify search and discovery for its users whilst simultaneously maximizing, at scale, the return on its licensed library of content. The ContentWise advanced personalization and management solution was selected by maxdome to address these challenges, creating consumer profiles across multiple screens, and delivering individually selected content to each device in milliseconds. The ContentWise solution redefines content discovery and has proven to drive wider adoption than traditional approaches, creating “sticky”, personal experiences that ensures higher ARPU. “With more content available than ever before, personalization has become an essential requirement for content providers who are seeking to increase asset utilization, viewer retention and ultimately monetize their content offering,” said Paolo Bozzola, CEO, ContentWise. “ ContentWise has met maxdome’s need for an end-user personalized discovery solution, as well as delivering a powerful set of operator-facing tools that enable code-free changes on the fly that were impossible before”. ContentWise brings a full spectrum of recommendation styles to the content discovery experience. By leveraging automatic semantic analysis, the ContentWise solution allows maxdome to more creatively select and present digital content to better suit their viewers’ tastes. The ContentWise solution is provided as a Software as a Service (SaaS) and is completely managed by ContentWise. The SaaS approach means maxdome has been able to add personalized recommendations to its VOD service in just one month. 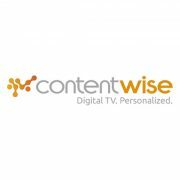 ContentWise will be demonstrating its personalization, content discovery and recommendations solution at IBC 2014 on stand #14.K05, from 11-16 September at the RAI, Amsterdam.